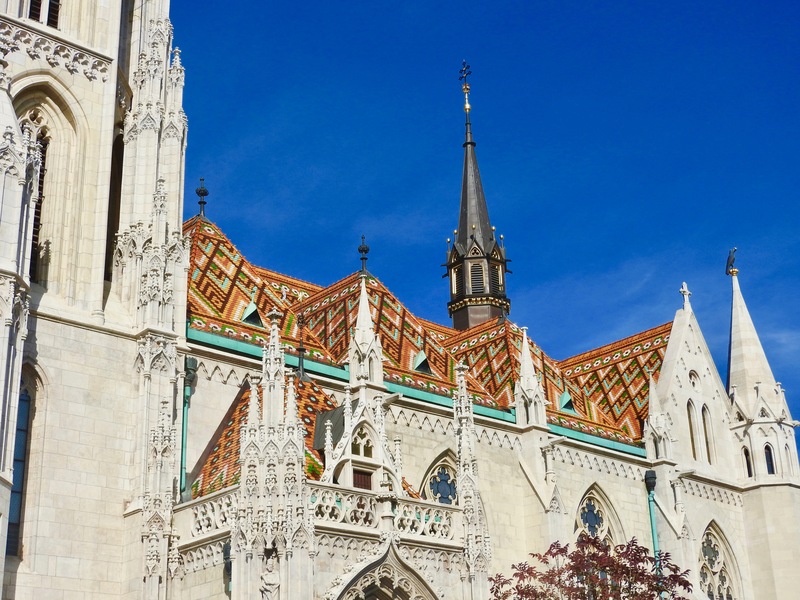 Budapest TukTuk – Explore Budapest the Bohemian Way! 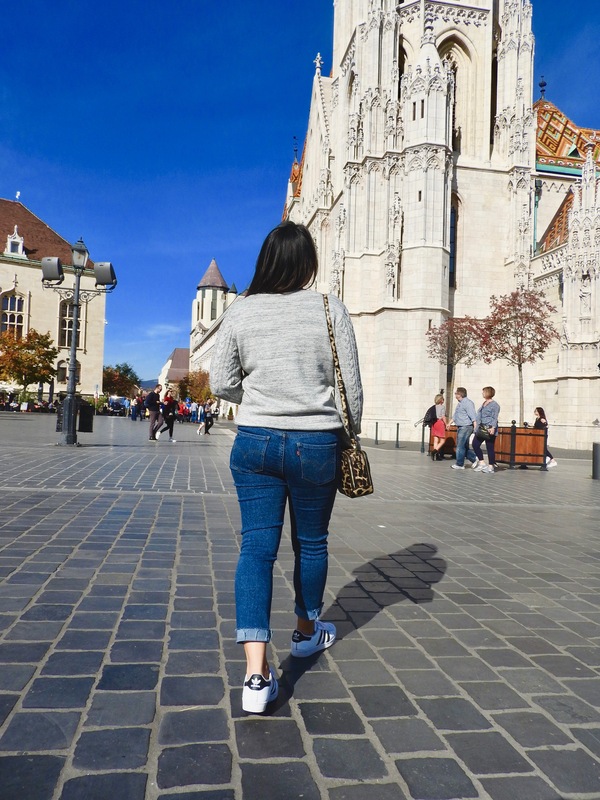 We love walking tours when travelling and honestly feel it’s the best way to explore a new city, but on a recent trip to Budapest we tried something new instead and boy what a joy ride it was! 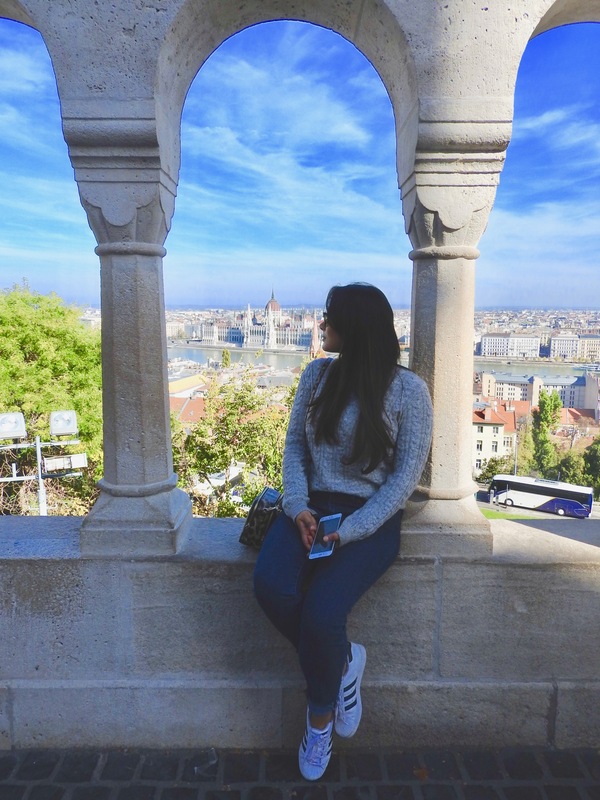 We only had 2 days in Budapest and yet wanted to see it all, so we choose Budapest TukTuk (@budapesttuktuk) to show us around and let me tell you, these 2 hours were the most fun ones on our stay. 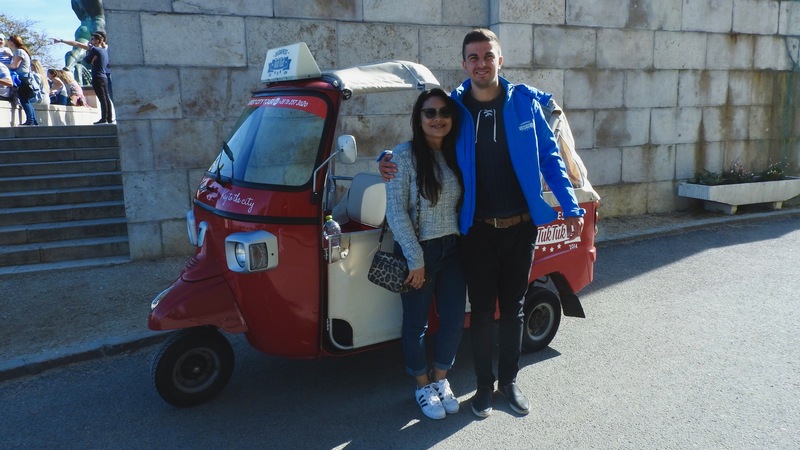 Let us start by telling you a little about the company – Budapest TukTuk was established in the year 2014 and offers you an experience that will allow you to see every single corner of the magical city of Budapest in a very short span of time. 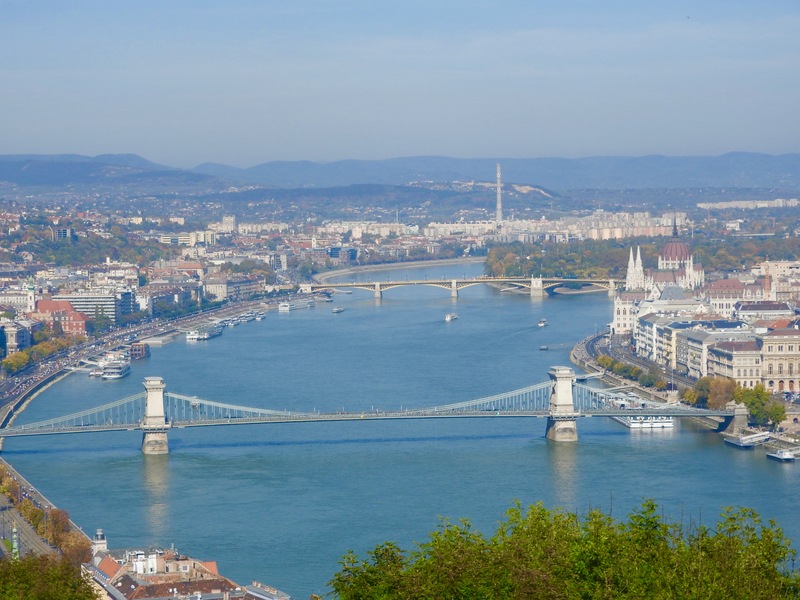 Budapest Tuk-Tuk has designed a number of programmes to suit all kinds of tourists, so you can choose one that fits your needs by clicking HERE. 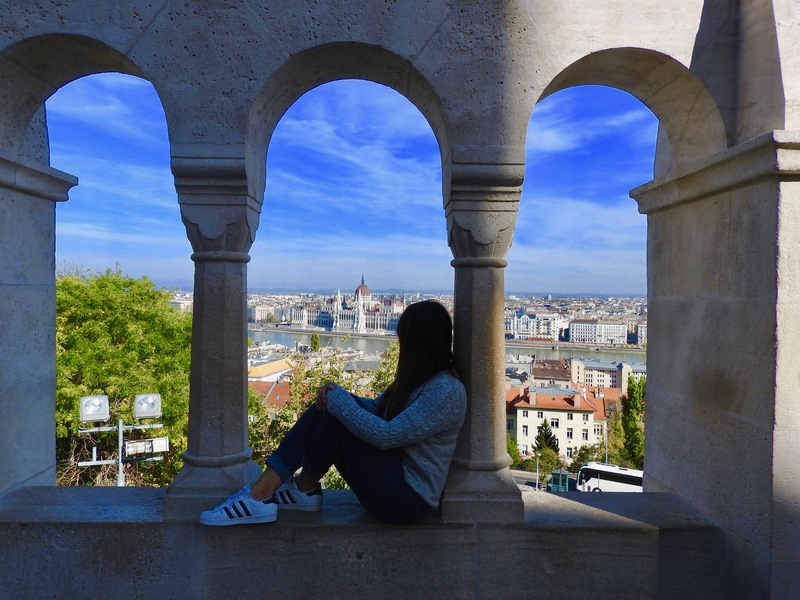 Each tour is designed to be extremely personal and exciting; as your driver, who is also your personal guide on the tour, takes you through the city and tells you insights and stories about the city. All you have to do is sit back and enjoy the ride! 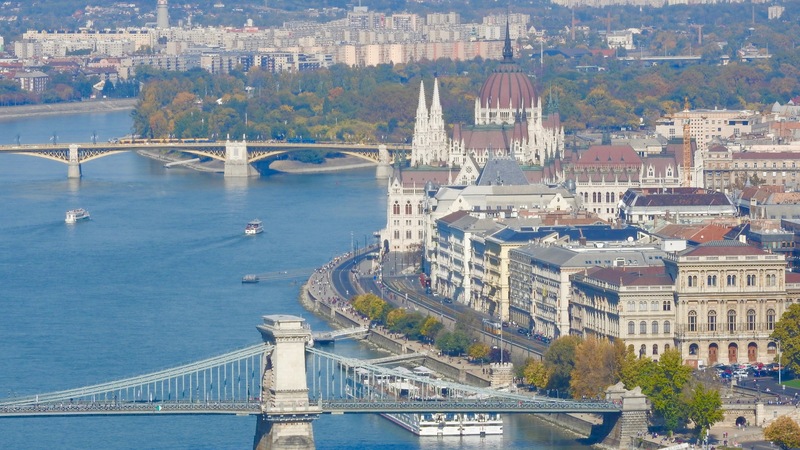 We chose the Budapest City Tour + Boat Trip on the Danube. 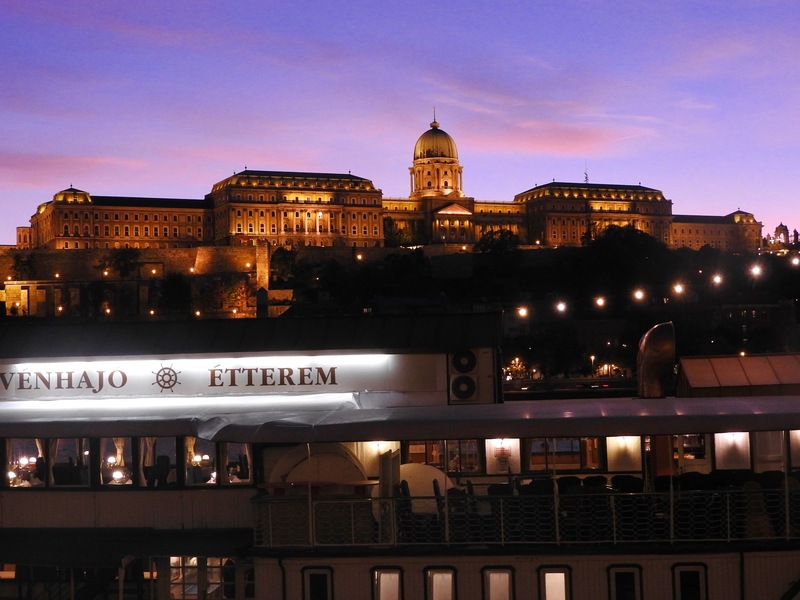 It was a wonderful 2 hour day trip around Budapest city with our lovely tour guide Tamas, followed by a very pleasant sightseeing cruise on the Danube later in the evening. 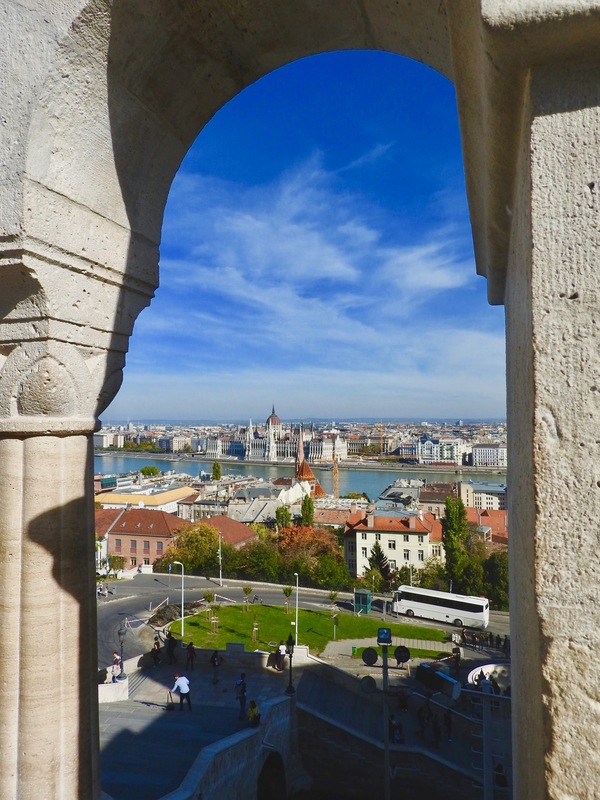 We caught some jaw-dropping views of Budapest on the tour! 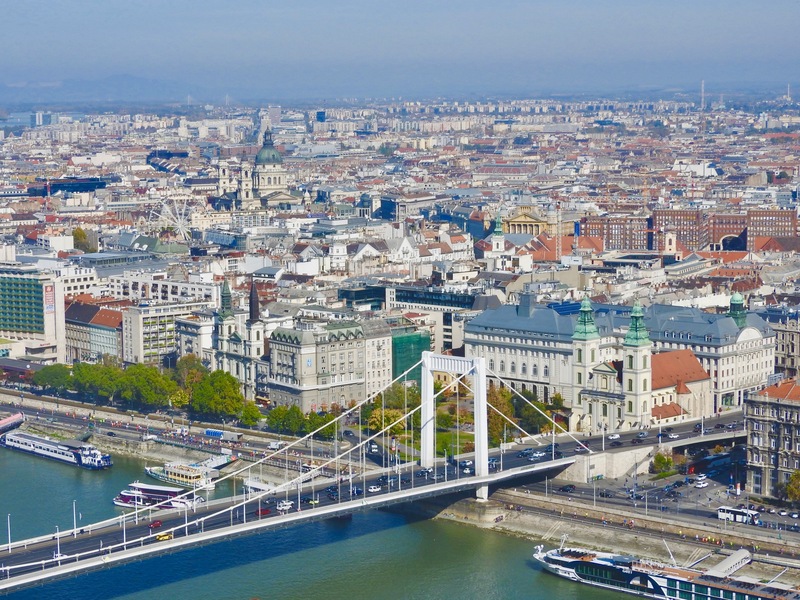 Now you must be wondering, but Why Budapest Tuk-Tuk? Well, we’ll be more than happy to tell you why. 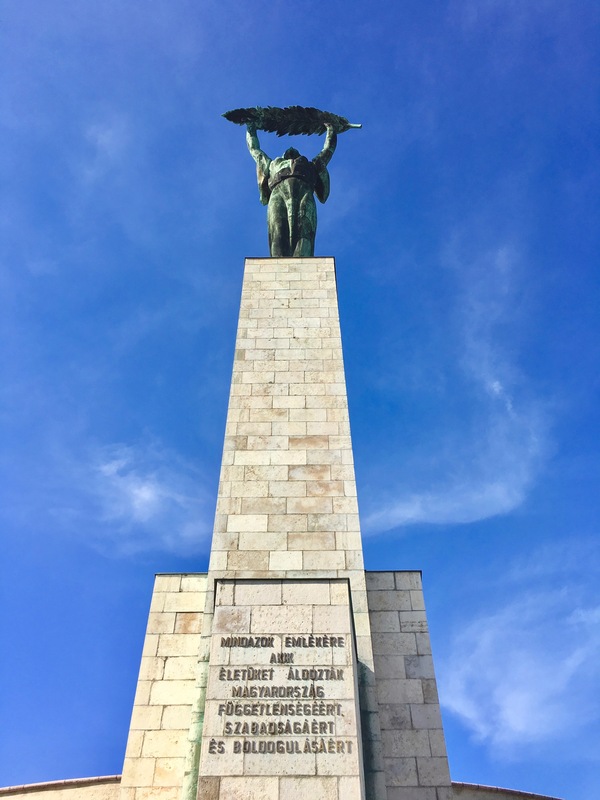 At the end of the tour (and even now when we think back), Budapest Tuk-Tuk for us was not just a taxi that showed us around the city, it was more of a true Bohemian adventure. 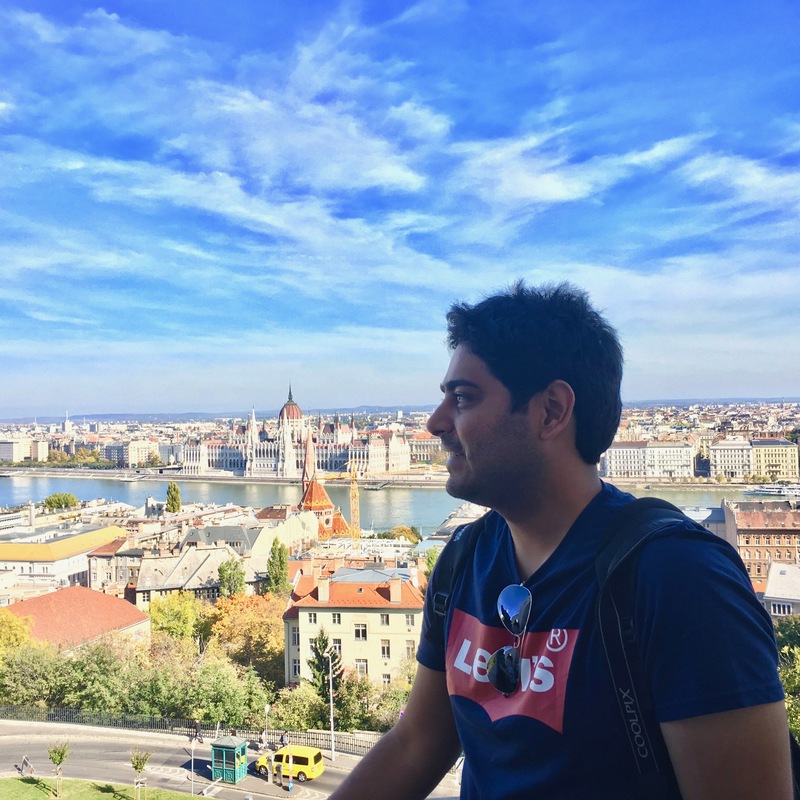 There was NOTHING traditional about this sightseeing tour and I think that is what made it such a lovely experience – all we did was sit back and enjoyed the beauty of this marvellous city! There were so many hidden spots that Tamas whizzed us to and such lovely stories that he told us making this tour very, very special and memorable. 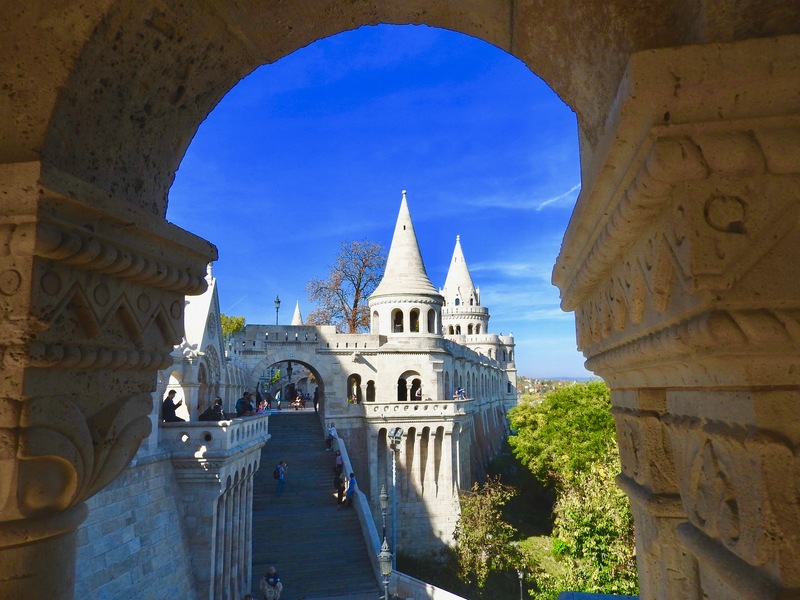 Not just that, we also want to point out that our tour guide Tamas was very sweet and made us feel so special and comfortable, taking us to every single spot we had in mind and also stopping wherever we wanted, allowing us to take as many pictures as we wanted. Not just that, he also took us to a beautiful park that had statues of some of the world’s most learned men, one of them being Mahatma Gandhi. 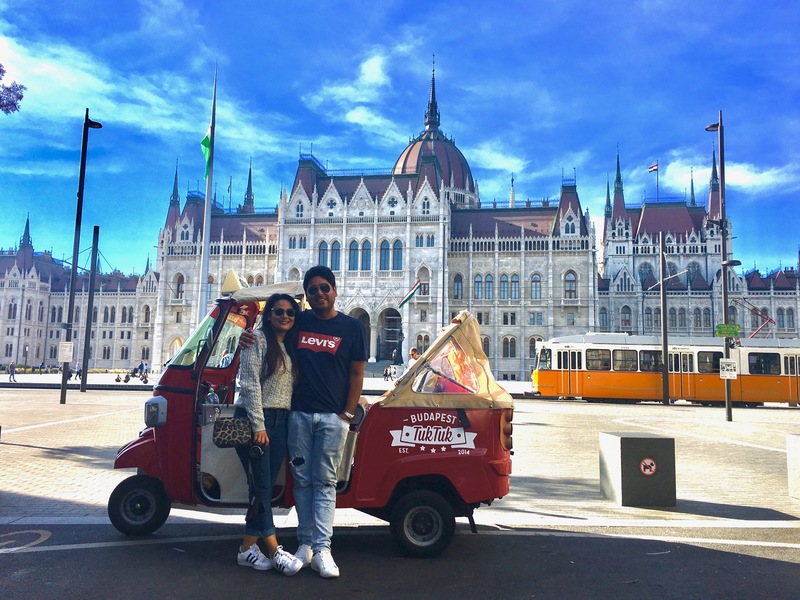 Tuk-Tuk was a brand new way to experience, feel and see the city of Budapest! 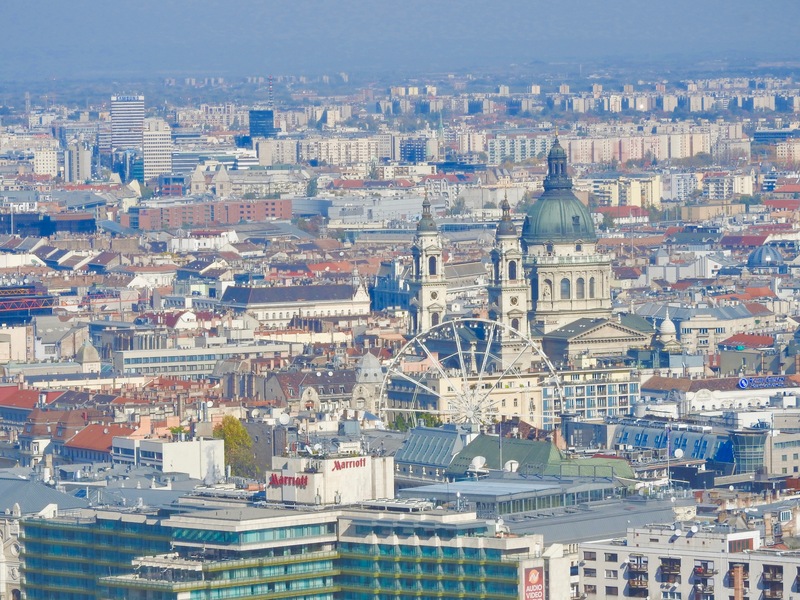 Do we recommend Budapest Tuk-Tuk? 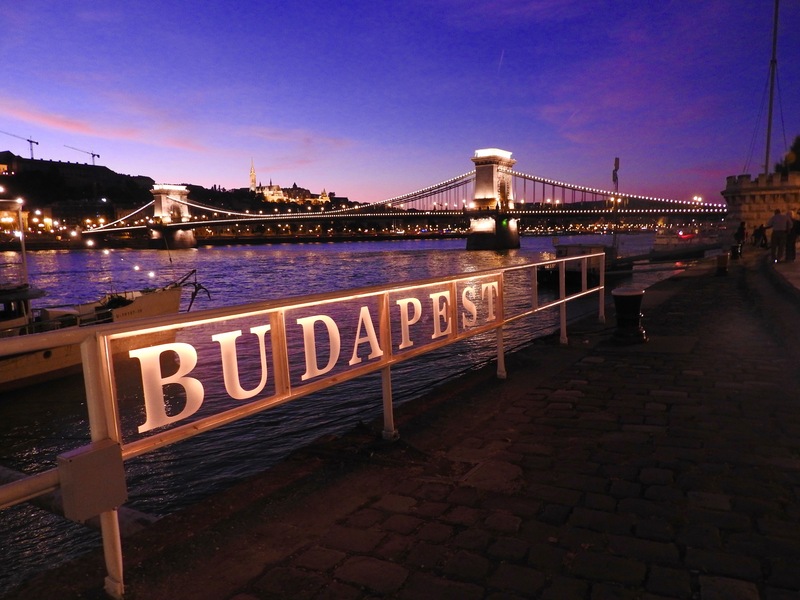 Tip: If you have a Budapest card (read about it HERE to know why we think you MUST get one!) you get an additional 20% discount on the tour. 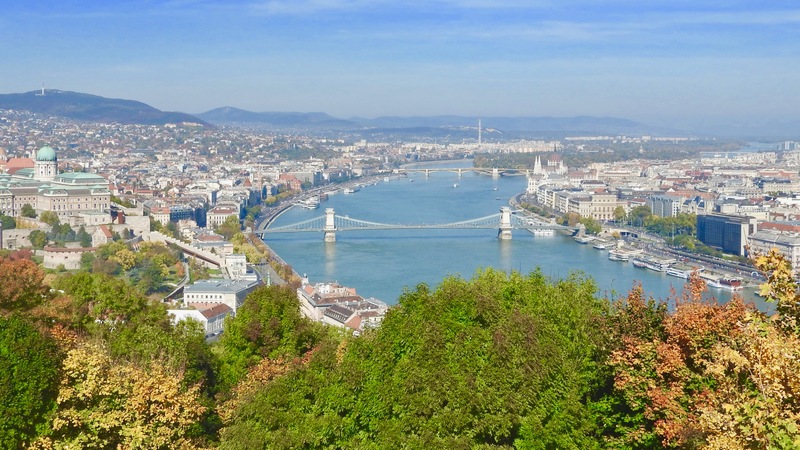 Budapest Tuk-Tuk is perfect for those who want a customised private tour of the city or for those (like us) who are short on time, yet want to explore the city of Budapest to the fullest. Be assured that this tour will leave you feeling satisfied and full of wonderful memories and stories to tell. 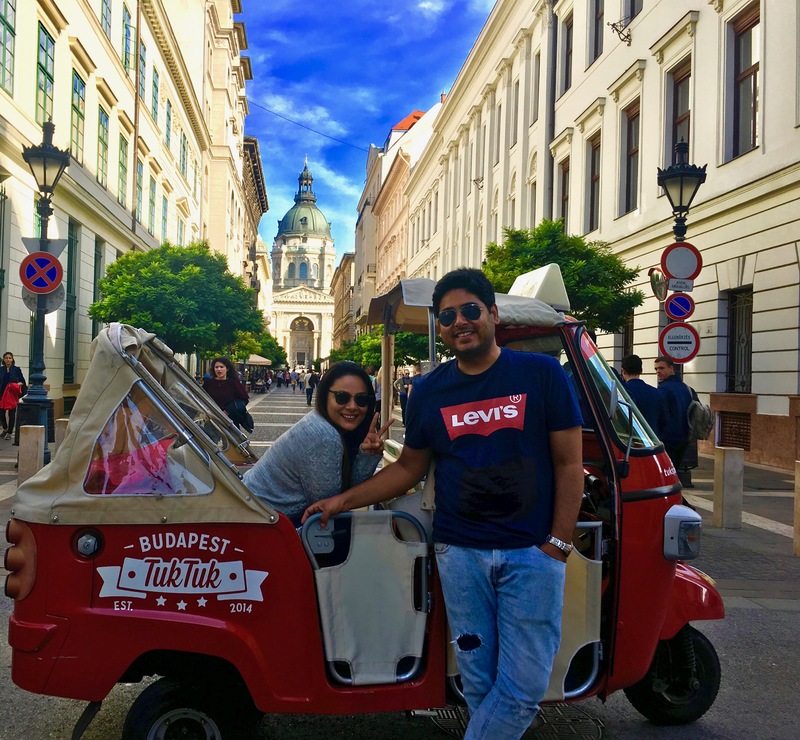 Budapest is truly a vibrant and enchanting city and we are so glad we chose Budapest TukTuk to be our partners on this joyful ride!